‘Big Brother’ 20 Spoilers: Does Faysal Use POV For Haleigh Or Kaitlyn? This week’s Power of Veto (POV) has wrapped up, and Faysal made a decision on saving one of the two nominees. Earlier this week, Sam put Kaitlyn and Haleigh up for eviction. Both houseguests are close to Faysal. He said that Kaitlyn is like his best friend, and Hayleigh is someone that he is interested in. So following this week’s POV competition, Faysal decided to save Haleigh. [post_ads]This move left Sam with no other choice but to put a replacement nominee up. She decided to nominate Angie. But this doesn’t mean either Kaitlyn or Angie are guaranteed to go home on Thursday day. 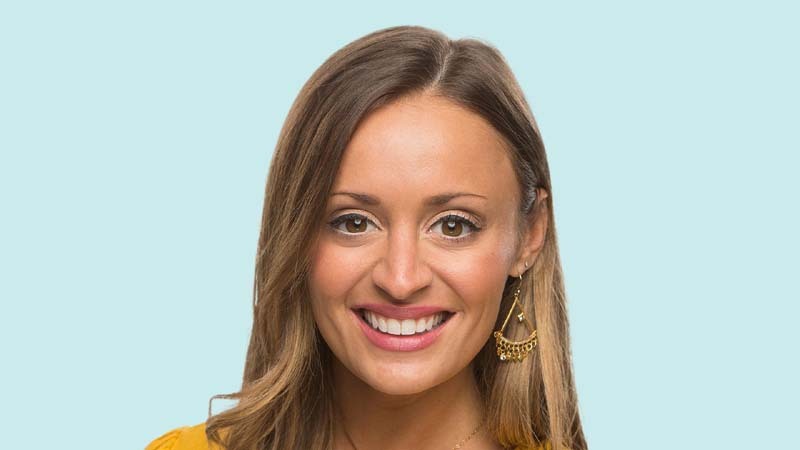 Sam previously won a Power App that granted her the opportunity to save one houseguest from eviction. The Power App expired last week, and the condition states that if it remains unused, whoever is evicted on the fourth week won’t really be sent packing. As of late, Sam has only told Kaitlyn about her Power App, and Kaitlyn told Tyler about it after Brett targeted Rockstar following Winston’s eviction. Brett accused Rockstar of flipping her vote, but she didn’t. Brett declared that he just needed to put the target on Rockstar and make sure that the houseguests would think that they couldn’t trust her. But the truth is, it was Tyler that flipped his vote. He and JC agreed to do this just to shake up the entire house. Regardless of who the houseguests will vote for, it seems both Angie and Kaitlyn will stay in the house. However, they will know which of their allies they can really trust and which ones they couldn’t. As of late, Kaitlyn is already acting up over Faysal’s decision to not use the POV on her. Despite his explanation, Kaitlyn said that Faysal made a big mistake because she’s willing to take him to the final two. She also asked Faysal if he made final two deals with anyone, and he said no. Unfortunately, Kaitlyn isn’t convinced that he didn’t because he is very close to Haleigh. “Big Brother” Season 20 will return to CBS on Wednesday at 8 p.m. EDT. Entertainment - U.S. Daily News: ‘Big Brother’ 20 Spoilers: Does Faysal Use POV For Haleigh Or Kaitlyn?